I’ve met many parents who ask about particular sports and the odds of winning an athletic scholarship. I’m afraid a lot of families think that there are overlooked sports where pots of gold are hiding. Sorry folks, but that’s not the case. 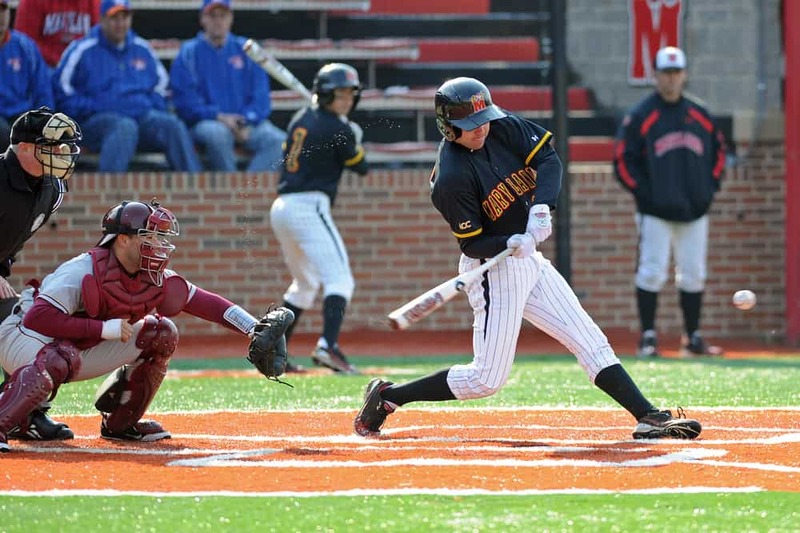 All the other sports, including soccer, baseball, lacrosse, golf, swimming and every other one not among the six head-count sports, are classified as equivalency sports. The NCAA dictates the maximum number of scholarships allowed per sport, but full-ride aren’t required. Coaches in the equivalency sports can divide up their scholarships to attract as many promising athletes as they can. Slicing and dicing scholarships often leads to meager awards. Small sports scholarships may only cover the cost of books! 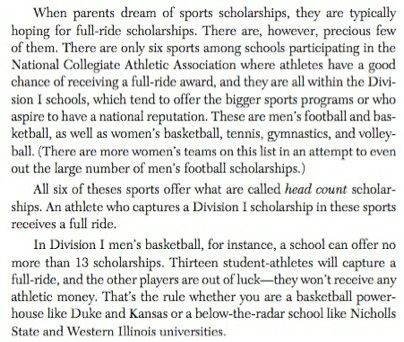 It’s no wonder that the average academic scholarship is larger than the typical sports scholarship. More than 600,000 girls competed in track and field in high school but there were only 4,506 scholarships. These scholarships were split among 9,888 athletes and the average award was $8,105. More than 330,000 boys played soccer in high school but there were just 2,357 soccer scholarships. These soccer scholarships were split among 6,047 students and the average award was $8,533. Let me state the obvious here: these are dreadful odds and meager awards. The only sport that I’ve found where there is almost as many participants as there are scholarships is women’s rowing. I attribute that to the fact that not many high schools have rowing teams. 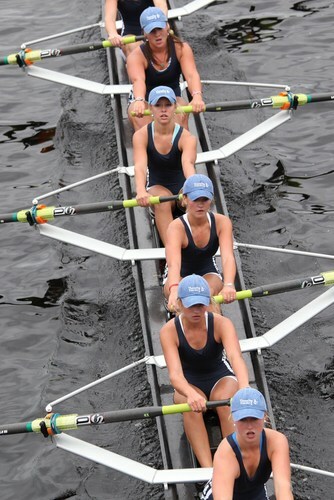 About 2,360 girls rowed on high school teams and there were 958 rowing scholarships divided among 2,295 athletes. The average rowing scholarship was $9,723. Actually, this even might be misleading because many teenagers out here in San Diego, at least, only row at private clubs so the number of high school rowers could be artificially low. In the article’s side bar, you can find the newspaper’s list of the NCAA sports by their average scholarship amount. 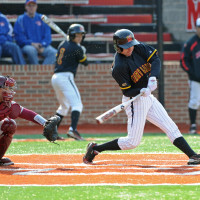 In most cases, it’s best if families assume that an athletic scholarship isn’t going to happen. Instead teenagers should focus on being the best students they can and, if they do, they will increase their chances of earning academic merit awards which are much more plentiful. At private colleges and universities, 85% of students receive an academic scholarship or grant. Your prime focus should be on hunting for schools that will be a good academic and financial fit. When you’ve located those, you can also check out the athletic program that your child is interested in. That’s the route we took when my daughter Caitlin, a soccer player, was looking at liberal arts colleges which were all Division III schools. Two years out of college, Caitlin continues to play soccer in San Diego sometimes on multiple teams at the same time. I suspect that it will be a lifetime passion for her. the bigger question is kids getting to schools they would never have qualified for…purely because of sport. I am glad you continue to bring up this important subject for parents of high school athletes. Like John, I have seen parents pay significant funds for sport club memberships for the children expecting that they will earn it back and more receiving collegiate athletic scholarship. For every family that successfully implements this strategy there are many more that find out that a 529 plan investment would have been a better choice. Looking at the chart of maximum scholarships allowed by Division II schools by sport that was attached to the New York Times article, I was surprised to see that for three sports (archery, badminton and team handball), Division II female maximums are greater than those for Division I schools. In essence, there are more scholarships at colleges where it may be slightly easier to make the team. For seven other sports, Division I and II schools can offer the same number of scholarships for women. This is especially important since all ten of these sports are equivalency sports. If a female athlete is more important to a Divison II school, she can receive a larger slice of the equivalency pie than at a Division I college. Since Division II schools range from large state schools to small, liberal arts colleges (the type I recommend women students consider), there could be a Division II school that will be a good fit for your female athlete. Finally, NAIA schools also give scholarships but they will likely be partial scholarships, also. I agree, Lynn, our children should be encouraged to exhibit academic prowess over athletic rankings. Academic and social fit should be the top items on parents’ and their students’ lists. Thanks Chuck for your note. I never noticed that some Div. II sports have more scholarships than Div. 1. And thanks for mentioning the NAIA schools. I’m glad to hear that Caitlin still plays. I wonder if having the sports/academic balance that she had at her school helped her stay passionate about her sport. Thanks Lynn for sharing this important information which helps sort out fact from fiction. I have sat in the stands for multiple athletic events (as a parent of STUDENT-athletes) and am stunned by the naivete of parents AND the “spin” that some parents put on a financial aid package and call it a “full ride.” This is a healthy dose of reality. If good athletes put an equal amount of time investing in their studies, there is a greater chance of them getting a better financial return on their investment of time and talent.